Welcome! The Scapula institute’s purpose is to be a valuable resource for physicians and patients that have questions relating to fractures of the shoulder girdle. 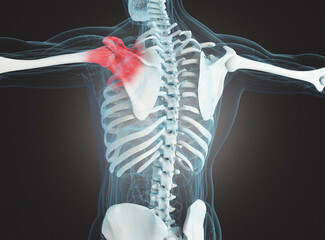 It is estimated that scapula fractures account for less than 1% of all fractures. It truly is a rare injury with few surgeons experienced in the surgical management of severe fracture variants. Please look through our site and then contact us regarding your specific needs. 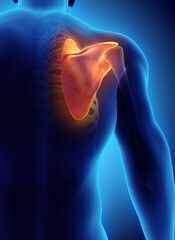 We are one of the world’s top research teams dedicated to all aspects of shoulder girdle trauma. 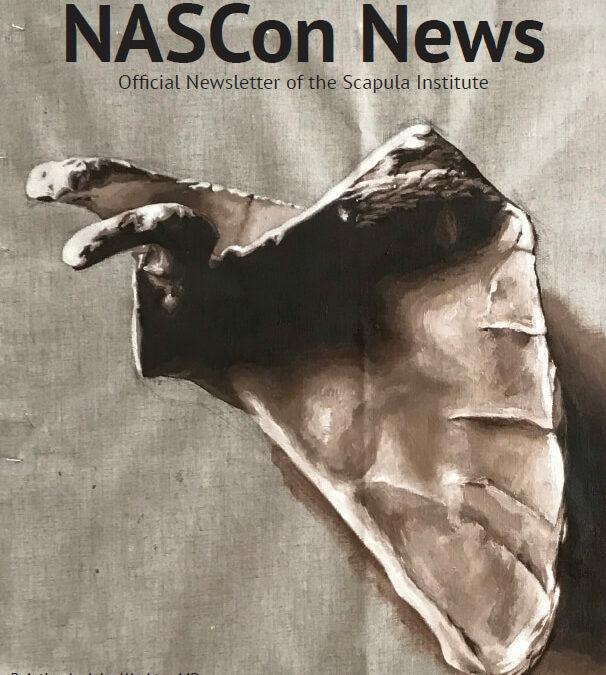 The scapula institute is a richly supported research and educational institute dedicated to the study of shoulder girdle injuries as well as spreading our acquired knowledge to relevant practitioners and affected patients. It is our mission to master the understanding of the shoulder girdle, including all its muscular and skeletal components, its articulations, and its supporting structures. In so doing, we have developed optimal diagnostic strategies in addition to pioneering advancements in the surgical treatment of complex fractures. It is our goal to restore normal function to patients who have sustained injuries to the scapula, clavicle and shoulder girdle unit.